Yup. 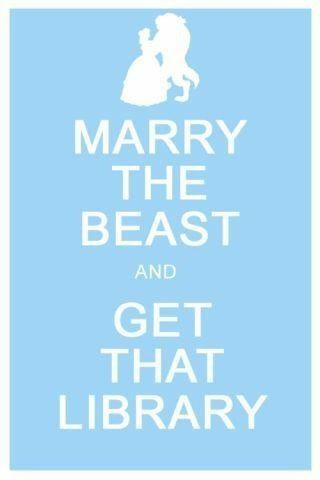 That's the main reason I'd marry the Beast. Curious as to what I've been up to lately? Here's a blog post! Our thoughts on The Sea of Monsters Movie (no spoilers). What did you think of it? RCBeiler (hasn't read the book) gave it a 4/5. I (have read the book) gave it a 2/5. In which I talk about the books I read in July. 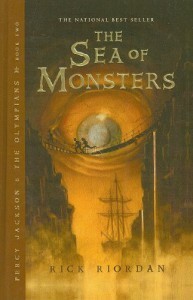 This books was all kinds of perfect middle grade fantasy adventure awesomeness. It's been a while since I read the first one (The Lightning Thief), but I don't remember being nearly as impressed with it as I was with this. That's another thing I liked about this book: you don't have to remember everything about the first one in order to get it. This book was basically a kid's version of The Odyssey, which I definitely appreciated since I studied The Odyssey in college. I pretty much laughed out loud when I realized Grover was Penelope (it really shouldn't have taken me so long to realize this). I love the characters. Annabeth is so smart and cool and Tyson is so sweet and funny. Percy is adorable with his occasional cluelessness and his heart of gold. Grover is just hilarious. I high recommend getting into this series if you haven't already. I'm sure you have, though, since I'm so late to the party. In which I talk about the many books I've been reading, finishing up the first round of edits on my WIP, my inspiring students, and my fruitless (so far) job search. 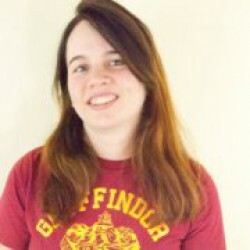 I think Kristin Cashore might be one of my new favorite authors. Well, I read Graceling awhile ago, so I suppose she's not entirely new, but I loved Graceling and now I love Fire. I love both Katsa and Fire. They are so different and yet so similar in their strength and compassion, and at the same time have their flaws, as all good characters should. 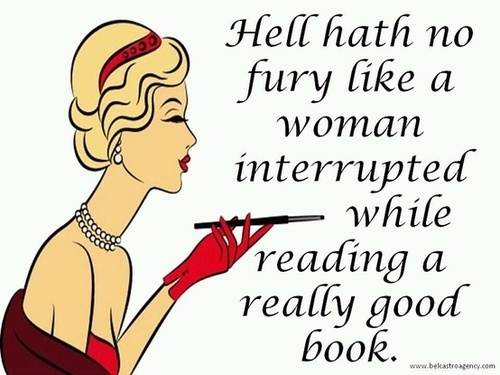 They are heroines I love to read about and can easily admire and relate to. The plot of Fire was vastly interesting, and I loved how it connected to Graceling on the very thinnest of threads so that it sometimes felt like it took place in an entirely different world. I hope Cashore writes more books in the universe, because I really want to read more about the Dells and how they might eventually interact with the Seven Kingdoms. 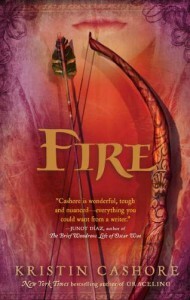 Basically, Fire was everything I love about high fantasy: a fascinating world, an intriguing plot, lovable characters, and a heart-breakingly sweet love story that doesn't overtake everything else. I really wanted to like this book, but I just... didn't. A lot of the praise I hear for REACHED talks about how lovely the prose is, and that's definitely true. 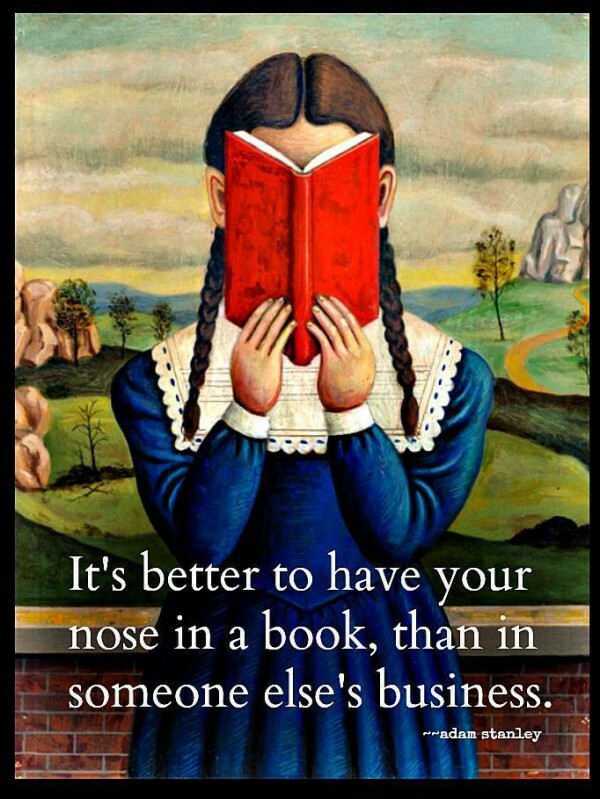 But lovely prose does not a good book make. The plot of this book just seemed to meander along with no real direction. I remember liking Matched, the first book in this series, quite a lot and then felt like Crossed suffered from second-book-slump. 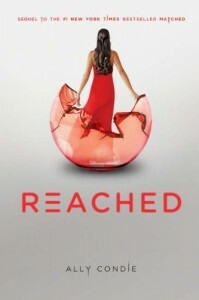 I was hoping Reached would be a great finale, but I never really got into it or felt emotionally invested in any of the three first person POV characters. That's right. There are three. The first book had one. The second had two. And now this one has three. I think the whole series would have benefitted from keeping Cassia as the only POV character. All three of the POVs sounded the same to me even though they were all doing very different things for most of the book. It kept the characters from feeling like individuals, which led to me only really being able to connect to the non-POV characters.